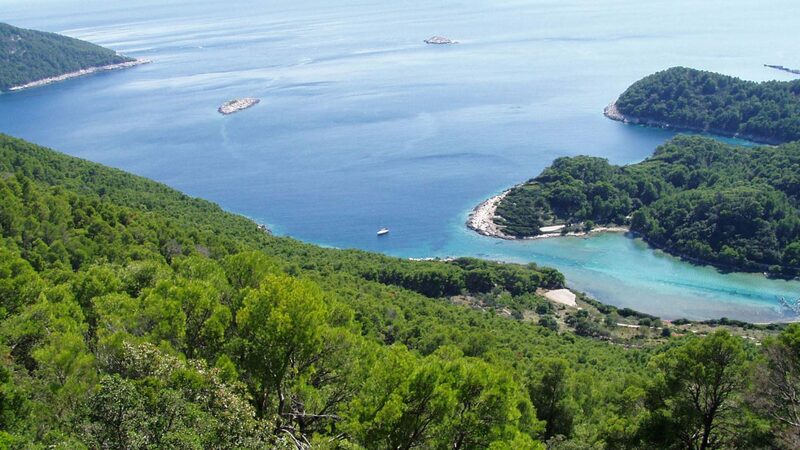 Mljet is a place of peace, tranquility and natural beauty. It counts as the oldest natural park of Adriatic Sea, and with approximately 2500 annual sun hours, it is a destination of choice for those wishing more from their summer resort. Thick forests and deep lakes provide beautiful sceneries for leisure, while ancient shipwrecks in the surrounding sea just wait to be discovered by adventurous divers. 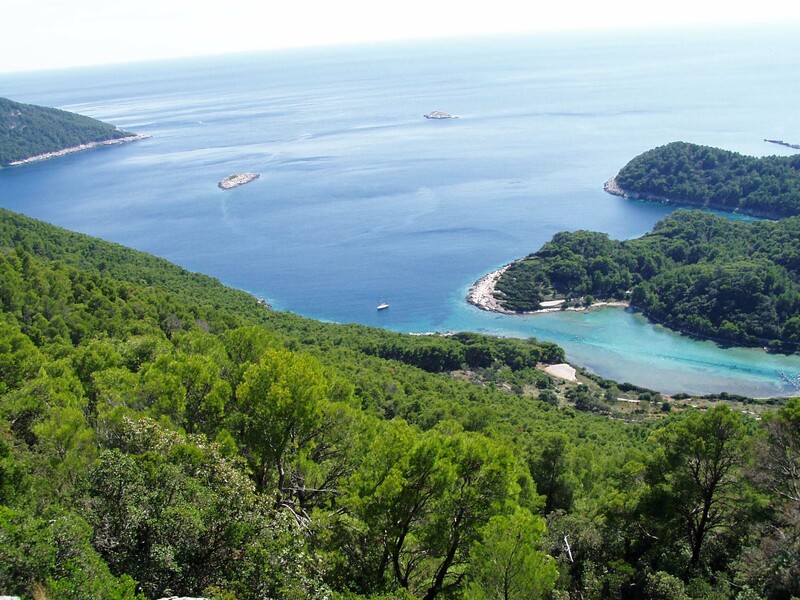 History left many marks on Mljet’s soil. From Illyrian tombstones to Monastery of St. Benedict, the island whispers stories of ages long past. Its large Roman palace is second in size to the renowned Dalmatian home of Emperor Diocletian in Split. However, the most unique features of this Croatian Island lie in old books. Homer’s Odyssey describes how nymph Calypso held titular hero on Mljet for seven years, while New Testament mentions Mljet as haven of Apostle Paul, where he hid from stormy weather.